It’s coming to the end of the year and the end of the subscription boxes for 2018. 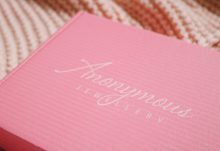 One of the last is the Anonymous Jewellery box for December 2018. I’ve loved the boxes in the past and I’m so glad to have another. The box design has changed and I love the new, simple look as well as the pink colour, obviously. My box contains two items although you can choose more, depending on your budget. The first item I received is a gorgeous silver necklace that has an almost stag or antler look to it which I love. If I’d have seen this necklace in-store then I think would would have definitely picked it up as it’s dainty, minimal and simple which are all of the things I look for in jewellery and accessories. I think it would make a great, casual and simple everyday necklace that has a wintry vibes, so it is perfect for this time of the year. 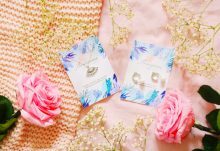 One of my favourite things about this box (and subscription boxes in general) is the opportunity to try new pieces, some of which I wouldn’t have picked up and these earrings fall into that category. Again, I love the silver shade and the minimal design as it means that the item is more wearable, in my opinion. 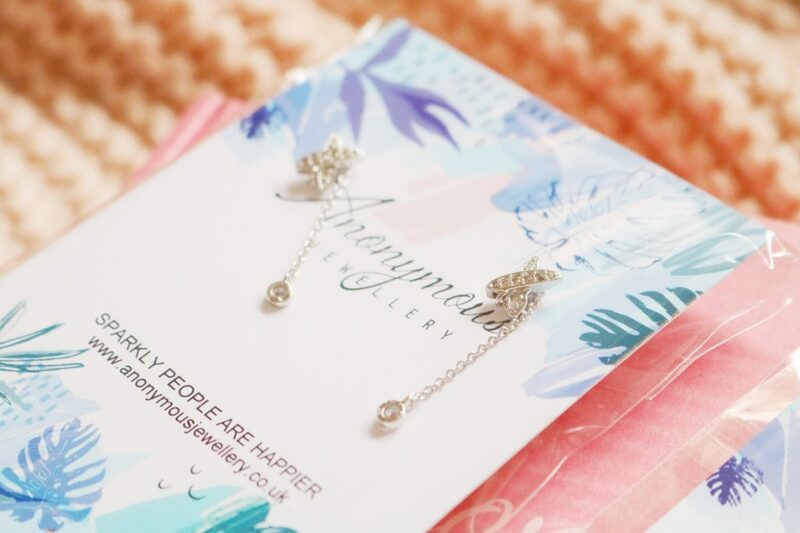 I’ve never been a huge fan of dangling or drop earrings but I do love these, especially because of how minimal, lightweight and dainty they are! Overall, for my first box in a while, I'm very happy with the contents. Both items are minimal and dainty which is definitely my style when it comes to jewellery! 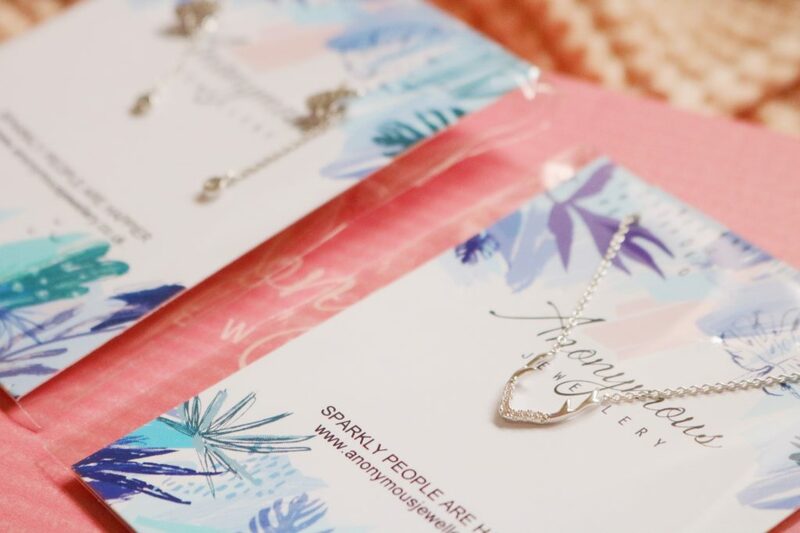 I cannot recommend this jewellery subscription box enough!